The following sections will be dealing with articles on Koi Health, proper Feeding and Medicines that are helpful should your Koi get ill.
.....Health: Click Here for articles related to keeping your Koi healthy. It includes issues of Bad Bacterias, Treating Infections, Symtoms, Parasites, Water Quality Basics and Questions and Answers. 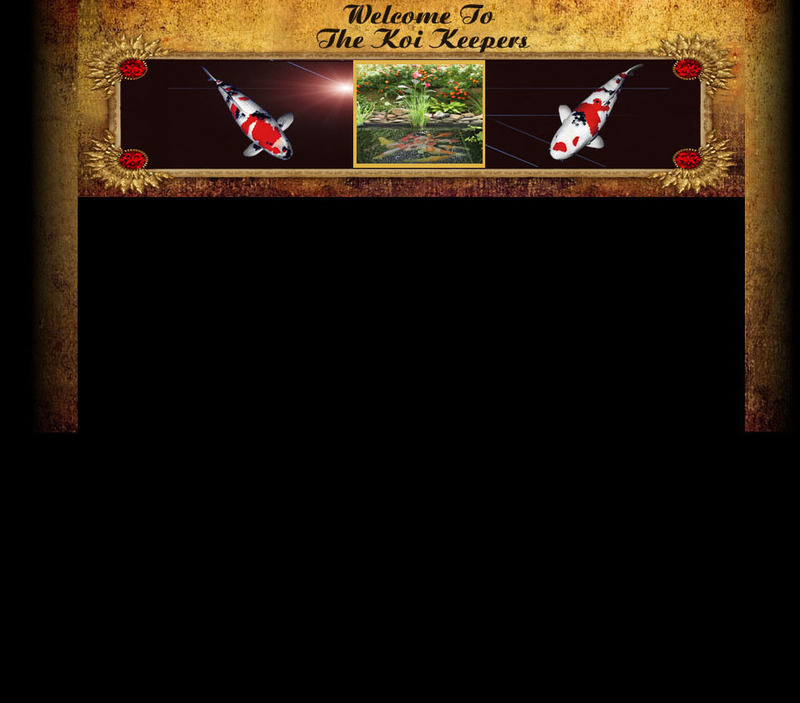 .....Feeding: Click Here to learn about how and when to feed your Koi, what type of diet is essential and a general guide Chart for feeding different times of the year depending on your weather. .....Medicine Chest: Click Here Medicines should be used only as a last resort. (Prevention is always the best cure) You will find hundreds advertised on the internet. Most of these quick cures don't work, can be harmful and are a waste of money. Shopping wisely you can often save a lot of money on the same medicine by looking for it at more than one source.